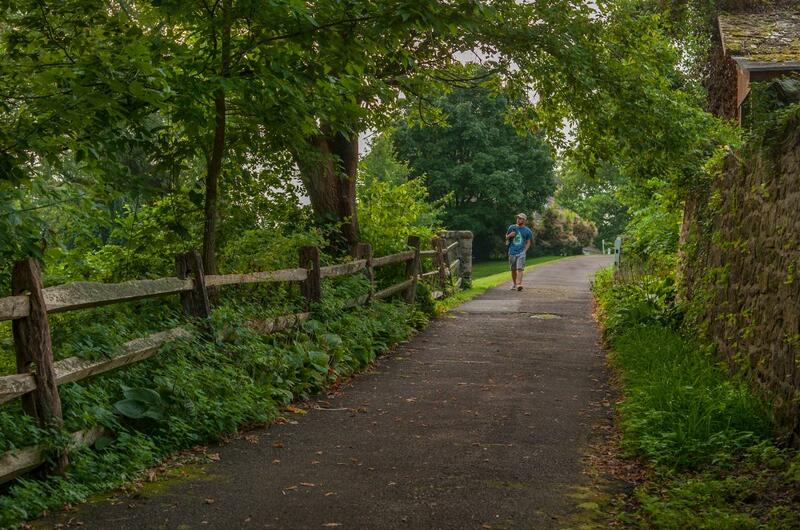 Heading south from Collegeville, the Perkiomen Trail has the feel of an unpaved driveway – a crushed stone path that backs up to small country homes along the creek. Many of the homes have the feel of summer cottages, but are now year-round residences. I can envision the Perkiomen Creek being the Jersey Shore of its day – a waterfront spot where families spent their weekends in the summer, where kids splashed around in the shallow waters while their parents enjoyed drinks in the cooling shade. The trail winds along in unison with the creek the rest of the way, the only interruption comes when a small gathering of homes splits the two apart just north of Oaks. As the trail detours around them, you get a brief on-road section at Upper Indian Head Road. 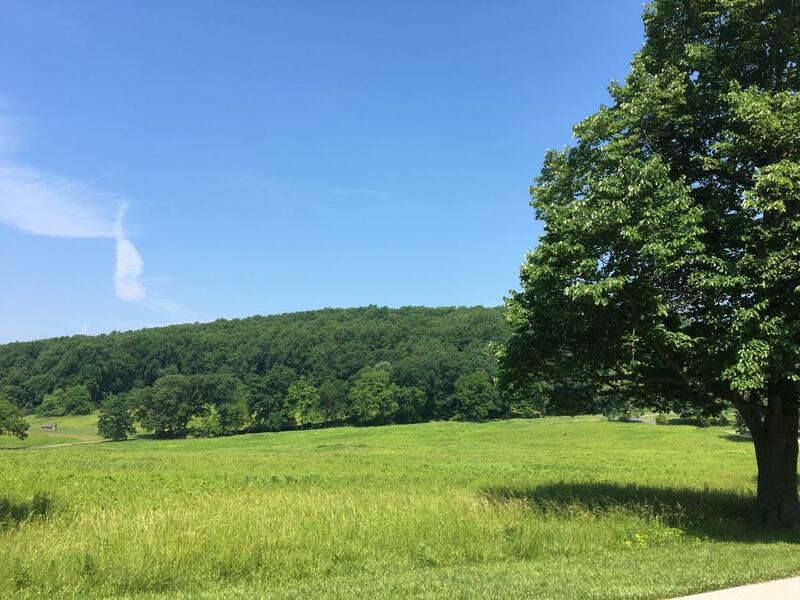 From this point on, the trail is paved and fast with a slight downhill grade that carries riders through Lower Perkiomen Valley Park (a great stop if you need a restroom or want to sit down to a picnic lunch). Here, riders can choose to continue on the Schuylkill River Trail (SRT) or take a slight detour around the Audubon Loop that leads to the John James Audubon Center at Mill Grove – the first American home of the famed naturalist and artist. The Audubon Center includes seven miles of trails – mostly walking and hiking – as well as rotating art exhibits in Audubon’s home-turned-museum. Guided canoe trips along the Perkiomen Creek are also offered on select days throughout the summer. For this ride, I skipped the Audubon Loop and made a beeline for Oaks. This is where the Perkiomen Trail ends, connecting with the Schulylkill River Trail as it travels between Phoenixville and Philadelphia. 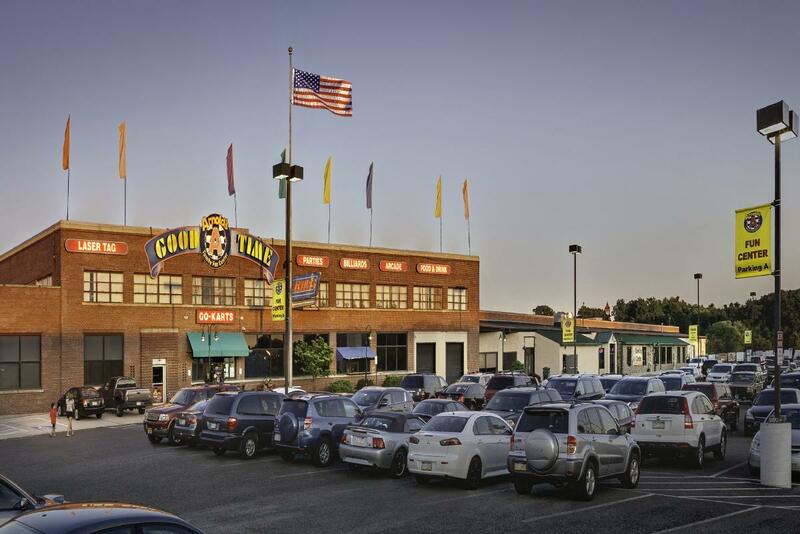 The former industrial complex in Oaks has become one of Montco’s largest entertainment centers. The intersection sits in the shadow of Arnold’s Family Fun Center – featuring go-karts, laser tag, bowling, an arcade, and a bar and bistro. Just a short ride further can take you to the Greater Philadelphia Expo Center, the American Treasure Tour, a movie theater, about a dozen restaurants and a pair of hotels. My ride took me in the opposite direction, across the Perkiomen Creek for the final push eastward to Valley Forge. This was the fastest part of the journey, and with the trail paralleling the stopped traffic along Route 422, 15 miles per hour felt even faster. By this point the trail is already in Valley Forge National Historical Park, passing by Pawling’s Farm and Betzwood Picnic Area. This is where I made the hard right off the SRT, taking Sullivan’s Bridge across the Schuylkill River. 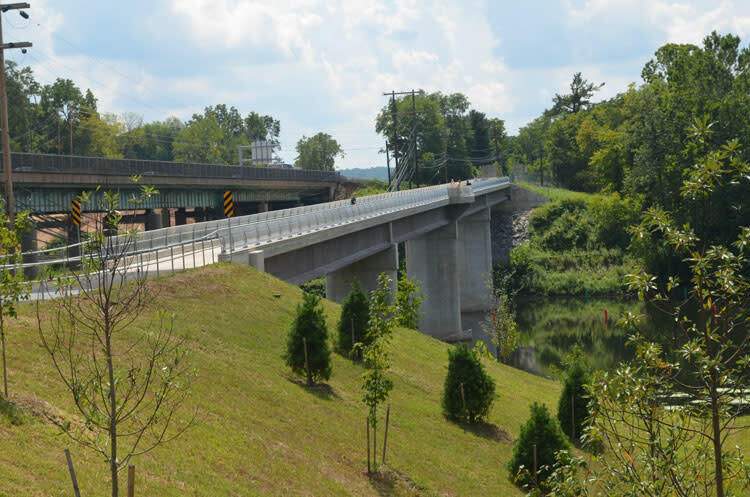 Sullivan’s Bridge was completed in 2016 and includes a built-in viewing area where riders can pull off to the side to take in the sites of the river as it flows toward its end in Philadelphia. 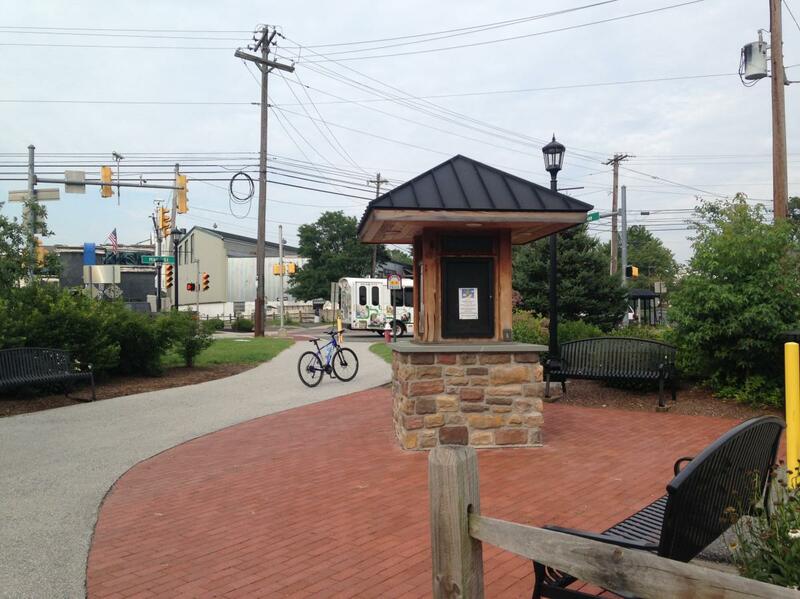 At the south side of the bridge, the trail crosses over Valley Forge Park Road (Route 23), a tricky intersection that is immediately followed by an uphill climb to the Visitor Center on the Joseph Plumb Martin Trail. Anyone who has ever competed in the Valley Forge Revolutionary 5-Mile Run knows this hill well. It’s a quarter-mile climb to the top – one last push before patting yourself on the back for a job well-done and another reminder that this trail is not for beginners. 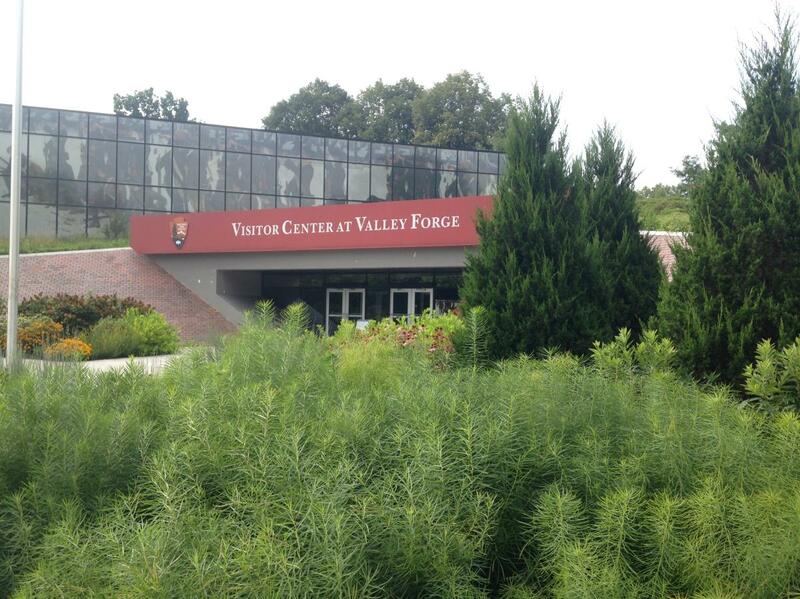 From here, all of Valley Forge Park is within your grasp. The five-mile JPM Trail carries riders on the ups and downs of the hilly terrain past some of the park’s most-visited spots – the recreated Muhlenberg Brigade Huts, the newly reconstructed Fort John Moore, the United States National Memorial Arch and the line of cannon at Artillery Park. For my trip, the Visitor Center was the end of the line – the final landmark on a journey that began 22 miles away. But more adventures remain to be written along the Perkiomen Trail. What will your adventure look like? Zach Brown is the VFTCB's resident foodie and adventurer. When he's not at the office, Zach is usually enjoying a new restaurant, exploring a new trail or being the best friend of Monty the Fox.